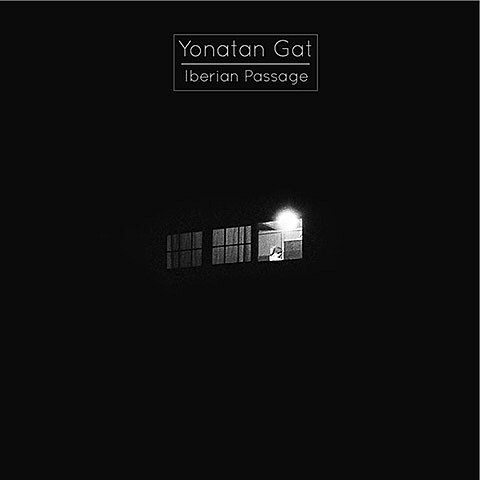 Yonatan Gat of Monotonix is set to release his debut solo EP, Iberian Passage, May 27 via Joyful Noise. The record was inspired by Brazilian cult band Os Mutantates and the improvisational spirit of Miles Davis, and you can hear a little of that in his track “Kotonou” which makes its premiere in this post. 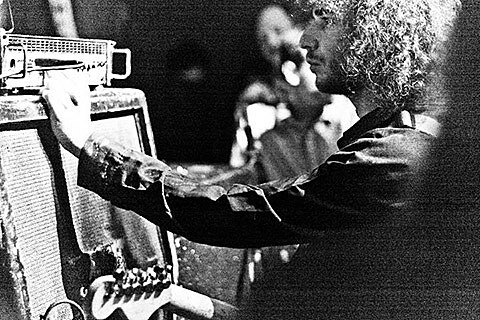 You can catch Yonatan live on the East Coast this weekend, including NYC tonight (3/20) at Death by Audio, where he’ll play with fellow Israelis Vaadat Charagim , plus Palm and Exocomets. 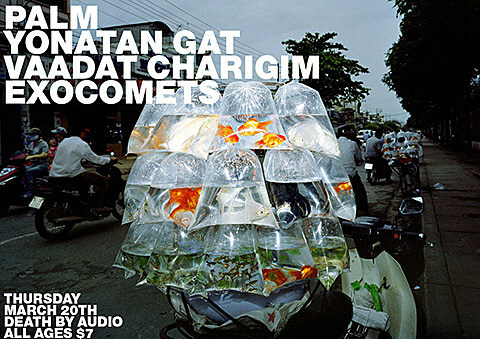 That’s the first of two NYC shows this week for Vaadat Charagim, who also play Friday with Fat White Family.